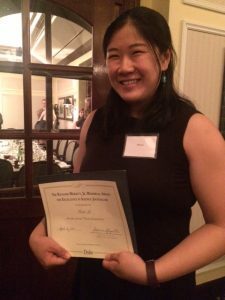 Congrats to Rosa for winning the 2016 Merritt Science Journalism Award! The Merritt Science Journalism Award celebrates a Duke graduate or undergraduate student for science journalism. 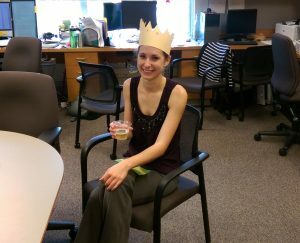 Congrats to Dianna for passing her prelim!